At our FYZICAL® Severn location, we offer balance therapy and vestibular rehabilitation to assist patients in improving their movements and overall function. Our team of expert physical therapists can assist you by utilizing the latest rehabilitation equipment combined with an individualized program created to fit your needs. Contact FYZICAL® today to learn more and schedule an appointment! If you suffer from dizziness, or a balance or vestibular disorder, FYZICAL® offers a fall risk assessment to help determine the best course of action. 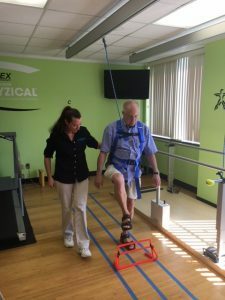 Our expert physical therapists have the proficiency to bring balance back into your life through use of top of the line rehabilitation equipment and our balance retraining therapy. Do you have difficulty sitting down or getting up from a seated or lying position? Do you have numbness or a loss of sensation in your legs and/or feet? These are only a few questions that are used to assess your risk of falling, but if your answer was “yes” to any of the questions listed above, contact FYZICAL® in Severn today. 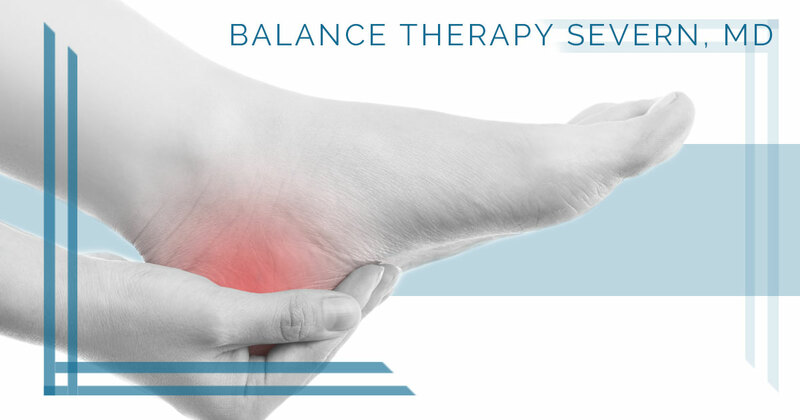 As part of our balance therapy at FYZICAL®, we use a Safety Overhead System. This uses an overhead track and a moveable trolley and attaches to our patients around the waist. With this system, patients are able to feel more confident, strengthen their range of motion, and even fall with minimal risk of injury. Learn more by contacting FYZICAL® today! If you suffer from dizziness or vertigo, our expert physical therapists will meet with you to devise an individualized plan that is specific to your needs. 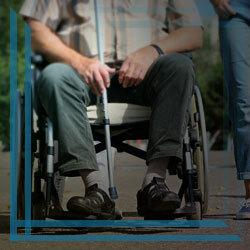 At FYZICAL®, we use advanced techniques to overcome the obstacles of dizziness and vertigo to improve your quality of life and reduce your risk for falling. Contact our Severn FYZICAL® location to schedule your appointment today!